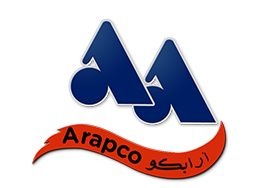 As one of the largest Specialized Aluminium Facade contractors, ARAPCO is extremely proud of its many achievements and successes. However, our future is solely contingent upon our collective creativity, work ethic and commitment to serving our customers in the most effective and efficient manner possible. Through teamwork and a commitment to excellence, together we can excel in delivering the quality products and services our customers have come to expect.